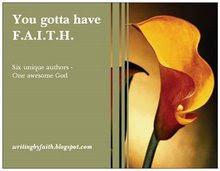 There is so much talent in this group of authors. 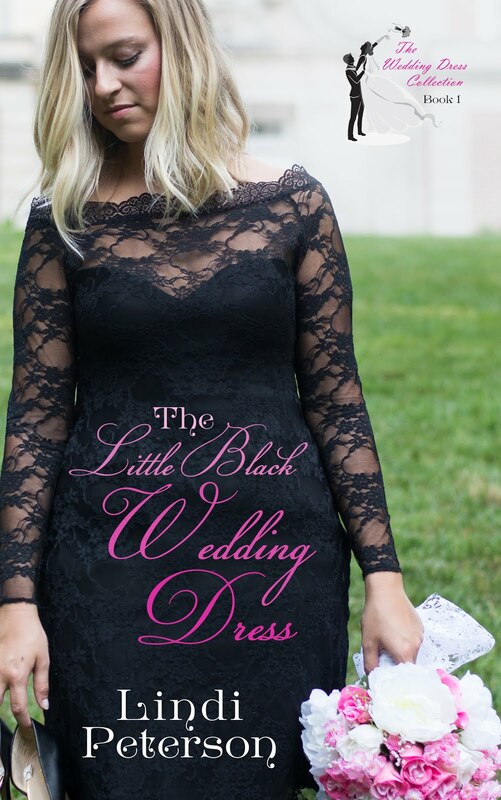 Below, Cindy tells us how she came about designing our beautiful cover!! 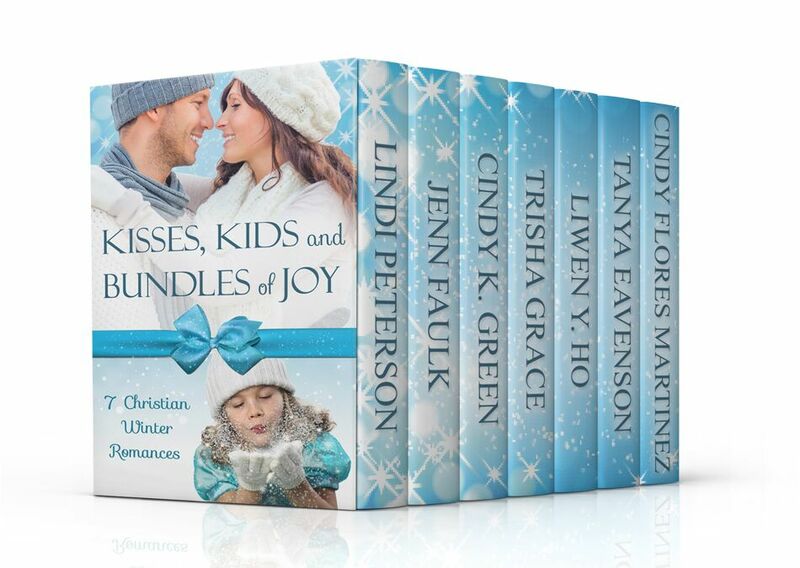 When I began the design process for the Kisses, Kids and Bundles of Joy cover, I knew I needed to portray two things – winter and a couple-in-love with kids. 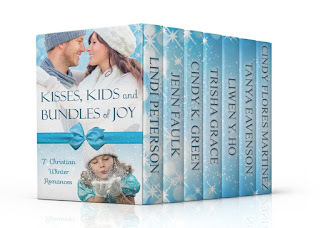 The boxed set is a collection of Christian romances, and every story is set in winter and has at least one child (babies, kids, teens) as part of the storyline. I’m no design expert. I had only experimented with my dad’s Photoshop, so I was prepared to hand the project over to a professional. Before I did, I wanted to see what images were available on the stock photo websites. Out of curiosity, I began searching for a winter couple with kids. I imagine making a cover for a boxed set is even more difficult than for a single book. But you made it happen, Cindy. Places I like to Visit--Check them out! !